Guarantees continuous read-write access even when a cloud connection is unavailable, without a moment’s interruption, always online! Today’s Cloud and Active Archive Tape-based technology provides the cheapest form of storage in terms of both capacity and running costs. 3D Flash Tape Cloud Gateway, moves infrequently accessed data transparently from on-premise storage to the cloud and at the same time within the local Active Archive LTFS as NAS tier. 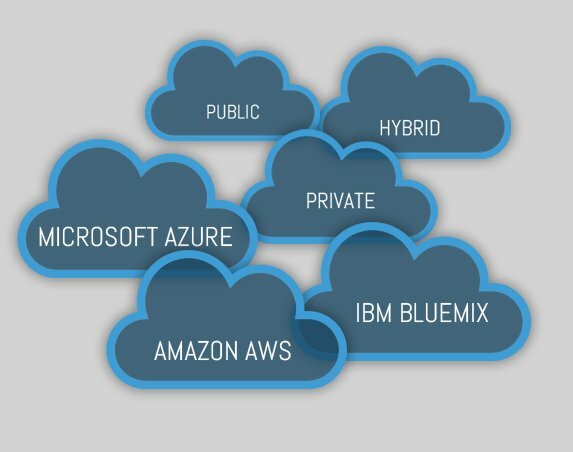 3D Gateway supports private and popular third-party clouds such as Google, Amazon, Azure, IBM Bluemix and many others. Data archived locally within the Active Archive LTFS-based technology is protected from ransomware, malware, viruses, trojans and worms. High performance writing and reading of data to/from the cloud thanks to full flash hard disk-free front-end architecture which integrates like a traditional NAS with the existing LAN. The solution supports most communications protocols, including SMB and NFS connections, allowing easy access by Windows, Linux, UNIX and Mac clients. With QStar, you can migrate and archive your data to a private cloud, or popular third-party clouds such as Google, Amazon, Azure, IBM Bluemix and many others. The majority of files are rarely accessed more than 30 days after their creation, and many are never opened twice. Market research confirms this, showing that after a year, more than 80% of data on primary and secondary disks is never, or rarely, accessed again. As if this were not enough, the same data is backed up and migrated over and over again to new and costly storage devices, resulting in an enormous waste of money and manpower, at a time when CIO’s are worrying about their shrinking budgets and staff levels. QStar Cloud Gateway is designed to combat the relentless explosion of data, providing transparent and automatic migration of static files from local infrastructure to the cloud, using attributes such as date created, modified, accessed, file owner, size and extension. Meanwhile, it restores data to its original location in real time, completely transparently to applications, network and users. QStar Cloud Gateway solution is very effective in limiting costs, migrating inactive data in the cloud, whilst enhancing data protection. But more importantly, it offers a better data awareness and turns it into business value. requirements dictate. In the same way, the data can be read at high speed directly from the Active Archive. Duplicate copies of the data remain permanently in the Active Archive and in the Cloud. The main purpose of the 3D Gateway solution is to provide extremely simple migration and archiving from existing infrastructures to the cloud, exactly like copying, reading and editing data on a local network. At the same time, it guarantees nonstop access to the data in the event that the cloud connection is not available for any reason. QStar 3D Flash Tape Cloud Gateway, allows automatic migration of files using a combination of their attributes such as date created, modified, accessed, file owner, size and extension to the cloud, whilst at the same time it can perform real-time restoration of the data to its original location in a manner which is completely transparent to applications, network and users. The 3D Gateway is compatible with major cloud providers in native mode, using specific protocols and APIs for each provider. You can simultaneously access several cloud providers at once and make multiple copies of your data. Several copies of the data can be made, including a local copy to the secure low cost Active Archive present within the 3D Gateway architecture. The data archived in the Active Archive is accessed by the network and applications exactly like a traditional NAS shared on the network even if recorded on a tape library. When an application or a user requests data that has been migrated to the cloud, it is immediately restored to its original location completely automatically and transparently. Remember that although the data continues to appear virtually in the original directory, in reality only the metadata are present. The real content is present in duplicate copies in the cloud and within the local Active Archive. For whatever reason, if users need to read a high volume of data rapidly, they can access it from the local Active Archive, thus avoiding the bottleneck (band and latency) of a cloud connection. When writing, modified data is updated in the cloud subsequently according to a schedule that is programmed to meet the firm’s requirements. Read/write operations to the Active Archive are immediate and offer similar performance to a NAS. To protect media integrity within the Active Archive, QStar has implemented additional verification levels for data recorded on tape cartridges. Scheduled scans check the integrity of the data by reading each individual file. This means that the archive can always be read even in the event of damage to the magnetic media due to wear and tear or corruption. The unique architecture ensures simple, transparent and fast access to data even if the cloud connection fails so that users and applications are never off-line for any reason. The 3D Gateway solution guarantees continuous read / write access without a moment’s interruption even when a cloud connection is unavailable. Data is always present in duplicate or multiple copies in the Active Archive and the cloud. The hybrid architecture uses different types of tiered storage to provide high performance and much lower running costs than a traditional storage disk approach. 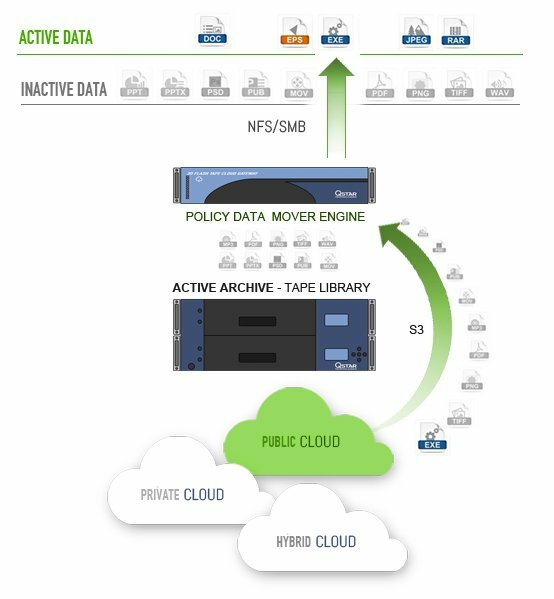 Qstar’s LTFS as NAS Active Archive is a cost-effective technology capable of archiving data for years or even decades, a secure, reliable and high-capacity storage environment that does not require separate backup processes. The benefit of an Active Archive is that it guarantees availability of content whilst leveraging low-cost storage. 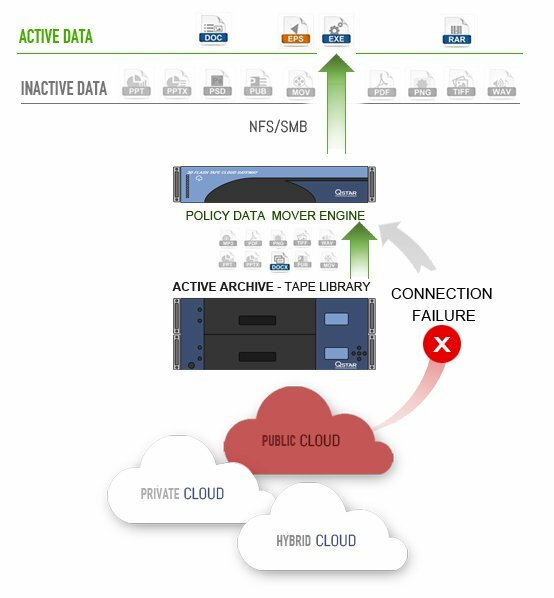 In the event of a cloud connection failure, read and write operations can access the local Active Archive, and data can be restored in real-time to its original location completely transparently to applications, network and users. If new data is written to the local Active Archive, this is copied later to the cloud when available. Transferring recorded media between different operating system. The 3D Gateway local Active Archive can import LTFS media created outside of the main archive, e.g. from a remote site or another manufacturer who has adopted this standard. 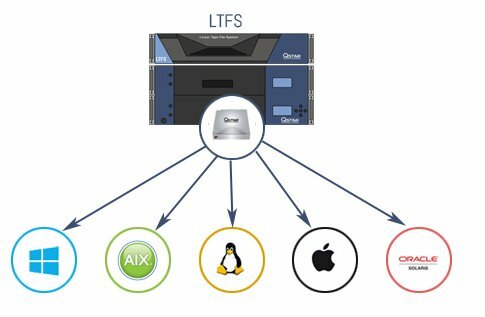 LTFS media can be imported in order to be transferred between different remote sites; likewise, LTFS media created within the local 3D Gateway environment can be exported and read by other solutions based on the same LTFS standard. QStar Cloud Gateway with deduplication engine is installed on-premises to deduplicate data before it is sent to the cloud. 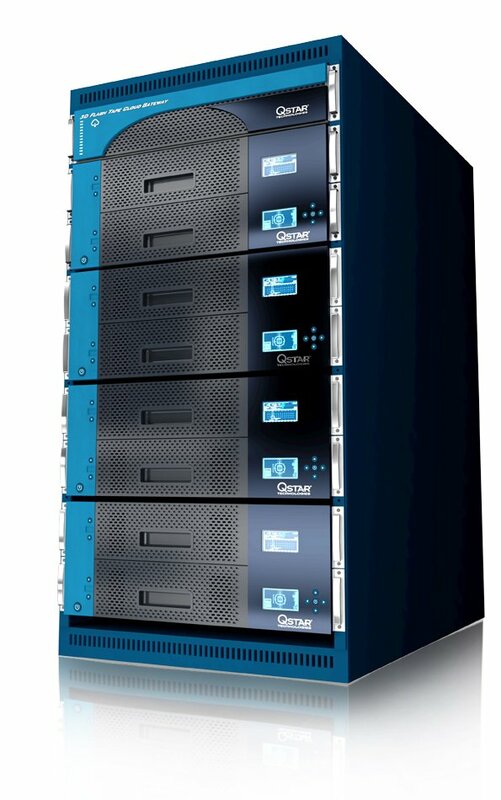 QStar Cloud Gateway is designed to meet the unique requirements of companies using public, private or hybrid cloud storage for large volumes of data. QStar Gateway with the embedded deduplication module sits between your applications and cloud storage, transparently deduplicating data inline, reducing storage costs, speeding up the time for transfer between clouds and freeing your data for use in the cloud via standard cloud APIs. 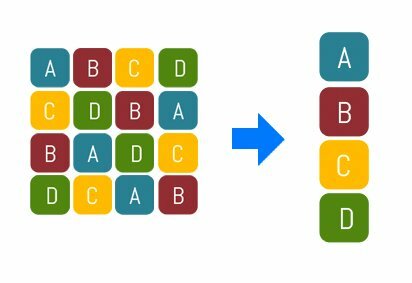 The deduplication engine is optimized for scalability, high throughput and low latency. The internal architecture and code are highly optimized for data deduplication, and to ensure that performance is maintained even when running in a public cloud environment. Ransomware can only threaten the data it can access. The Active Archive architecture presents online data virtually, when in reality it is stored on separate secure LTO media, including LTO Write-Once-Read-Many (WORM) devices. Once written, these cartridges cannot be erased or written over, allowing you to create compliant, permanent and tamperproof archives. Secure AES-256 encryption provides even higher levels of data security and compliance with the most stringent industry regulations to prevent unauthorized data access. In addition, the QStar operating system, which manages the Active Archive, prevents direct access to the data from the network. The data is online virtually, but is in fact stored on physical LTO media, making it impossible for viruses to modify the archived data. 3D Gateway migrates and archives data securely across multiple copies, different locations and different media. The data can also be encrypted for an even higher level of security. 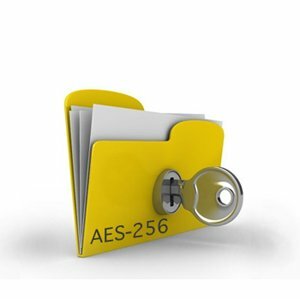 Secure AES-256 encryption provides even higher levels of data security and compliance with the most stringent industry regulations to prevent unauthorized data access. The Advanced Encryption Standard used by 3D Gateway, is a symmetric block cipher chosen by the U.S. government to protect classified information and is implemented in software and hardware throughout the world to encrypt sensitive data. Regarding 256-bit AES encryption, we are actually referring to the key that is generated when encrypting your data. The data itself is secured by the software by creating a ‘key’ that uses 256bit encryption to unlock that data. In recent years we have seen an enormous growth in criminal activity via malware, hacking and, above all, ransomware. This last is an incredibly effective addition to the already vast category of cyber threats that have been around for some years. Sadly, criminal activity is evolving as fast as data protection. It is quite impossible to feel safe just by installing software, even of the latest generation, to protect against such criminality. These days we need top level security measures that go beyond the traditional systems. News stories abound of organizations that have spent millions of dollars in infrastructure security only to fall hopeless victims to attack. Ransomware comes in a variety of forms. Lock-screen ransomware, as the name suggests, causes the PC to freeze and show a message demanding payment, making the computer unusable until the malware is removed. While this is a nuisance for users, it generally only involves a single PC, and is usually relatively easy to remove. 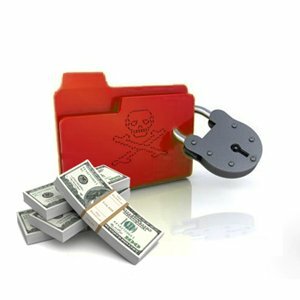 The rapidly emerging ransomware cryptography, on the other hand, is a gigantic threat to companies since it can permanently block the whole corporate network. Files remain encrypted until the company pays up to receive the decryption key – always assuming that the criminals actually hand it over once they have been paid. The immediate question this raises is how can we trust such people? Not to mention the worry that decryption might not even work after paying a ransom. Companies that have suffered an attack, and unfortunately there are plenty of them, as so often happens realized too late that they had underestimated this increasingly widespread danger. Backup protection is one of the most basic ways to systematically combat the threat, but it is not sufficient on its own. Today’s company backups use storage systems with data deduplication based on hard disks and usually an internal embedded Linux server to manage the actual deduplication system, which can be easily attacked, blocking all backups! Even in the most fortunate of cases, backups do not save very recent data, so data loss is in any case inevitable. QStar has developed a specific technology and methodology to protect customers from ransomware attacks thanks to a super secure archive that does not allow direct access to its content. Most people don’t realise that most backup time is spent (wasted would be more precise) on inactive data, files that never change for months or even years! What’s more, the client/server model was designed over 25 years ago under completely different operating conditions to today. But the majority of backup products still use this model, putting further constraints on data centres overflowing with data. Data deduplication systems have certainly reduced storage space requirements and simplified backup procedures, but save times have stayed more or less the same, and restoring a few TBs takes even longer because “rehydrating” deduplicated data is a laborious, time-consuming process. QStar 3D Gateway incorporates WORM Technology to produce non-rewritable, non-erasable archives in the cloud that cannot be overwritten, modified or manipulated. The Gateway can also add WORM functionality to any Object Storage that does not support this feature through the majority of S3-compatible private object store. Depending on the specific needs, the WORM retention period can be set to expire after a certain number of months or years, or never for permanent retention. As soon as a bucket (Cloud or Object Storage), is designated WORM, objects in that bucket are automatically locked and cannot be later modified once written. The QStar WORM process complies with the strictest national and international standards (SEC, FINRA, MiFID II, FDA) on sensitive data protection, document management, electronic record storage and log file archives to guarantee secure, legally-acceptable, long-term retention of archived data. QStar Cloud Gateway offers WORM Technology that can archive data in non-rewritable, non-erasable format; using this method, recorded data cannot be overwritten, modified or manipulated. The WORM protection process offered by QStar complies with the strictest regulations covering sensitive data archiving, document management, electronic record storage and log file archiving. The solution guarantees secure, legally-admissible, long-term retention of archived data due to its full compliance with statutory requirements.